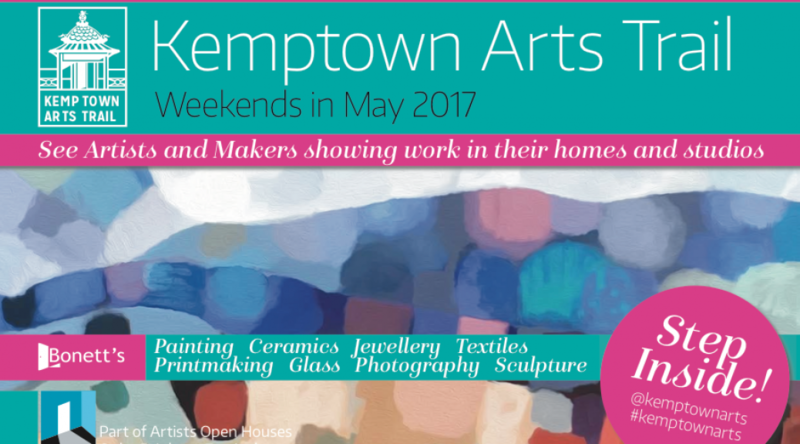 Watch out for coverage of the Kemptown Arts Trail in the May editions of Kemptown Rag and Queens Park Living magazines. Welcome to new members who joined the Kemptown Arts Association at our last monthly meeting. We will be updating the gallery soon. Join us at the next monthly Life Drawing session at Portland cafe in Kemptown. Open to all artists. Date for your diary: Thursday 15 March. Contact [email protected] for more details. 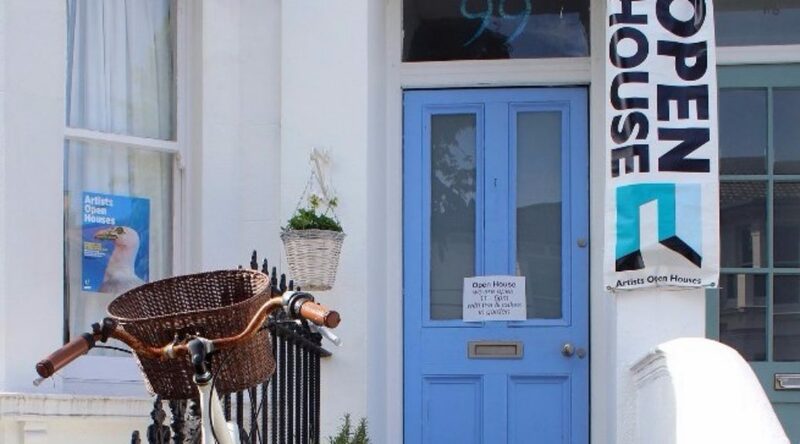 Artists across Kemptown open up their houses in May, as part of the Artists Open Houses event in the Brighton Festival. 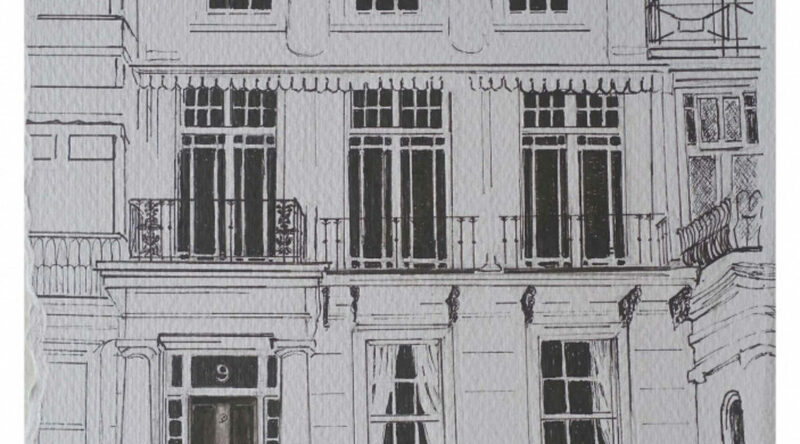 Kemptown Arts Trail brochure out soon!! © 2019 Kemptown Arts Association. All rights reserved. Artist images not to be reproduced without permission.